Bottom Line: OCZ started out as a performance memory company. When they came out with power supplies JonnyGuru was sceptical but at just over $100, it's probably the best power you can get for the money. OCZ started out as a performance memory company. When they came out with power supplies, I was both skeptical and curious. I scored a few units and headed back to the.. er.. well... the dining room table. 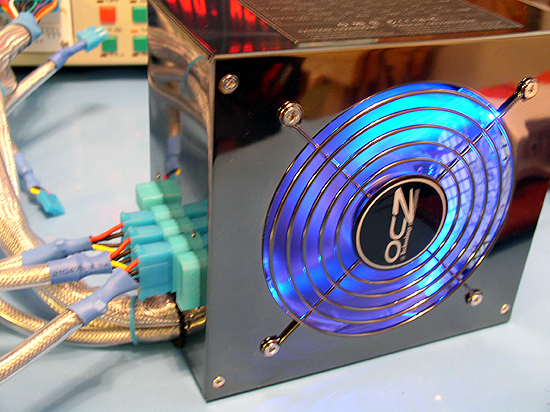 The OCZ Modstream is a modular power supply with one large, quiet, 120MM fan. 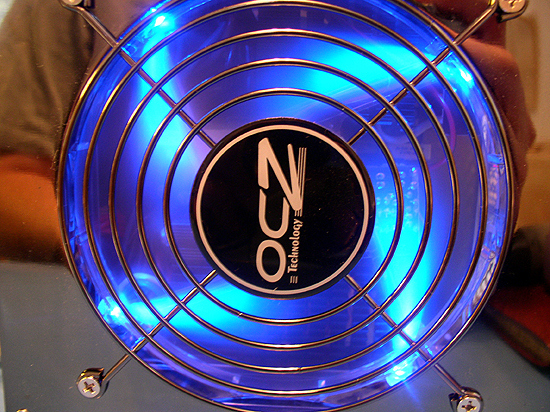 The 120MM fan features four LED's that fire inward towards the fan blades. Neat effect. Makes me wish this didn't have to go inside of the case.